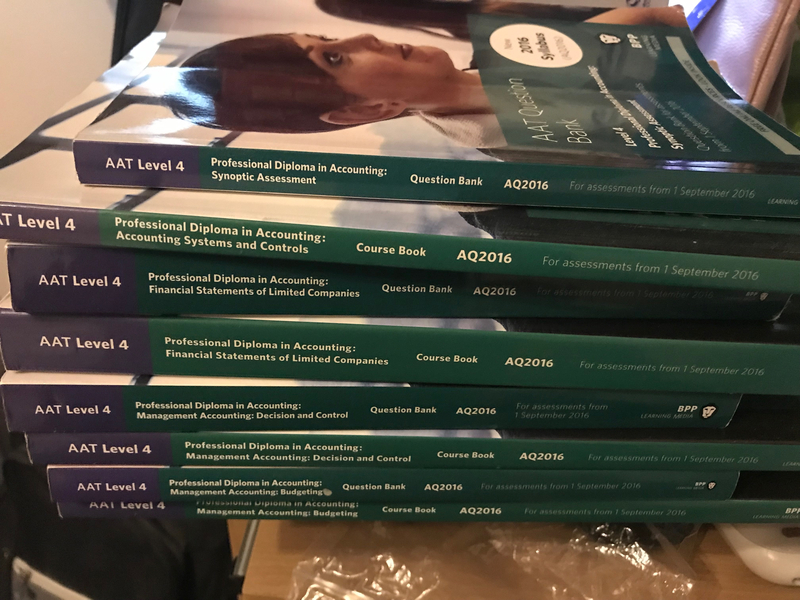 I have BPP Level 4 AQ2016 books for sale. Good condition but was written with pencil. Financial statement of Ltd companies Coursebook and Question bank. Decision and control Coursebook and Question book. Budgeting Course book and Question book. Hi how much for these? Books cost £40 including shipping England only.